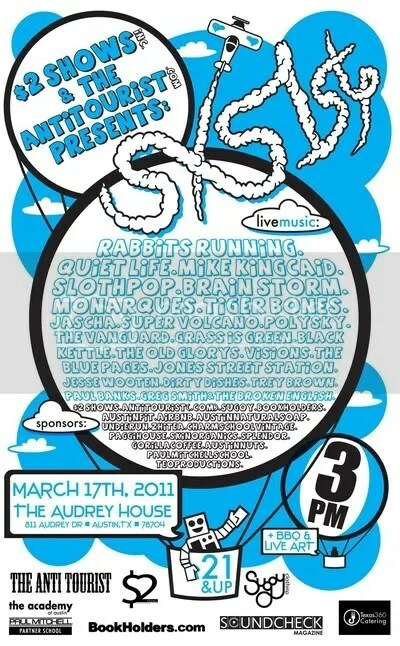 We’re throwing a big party during SXSW week. A house party. March 17th. 3pm-2am. 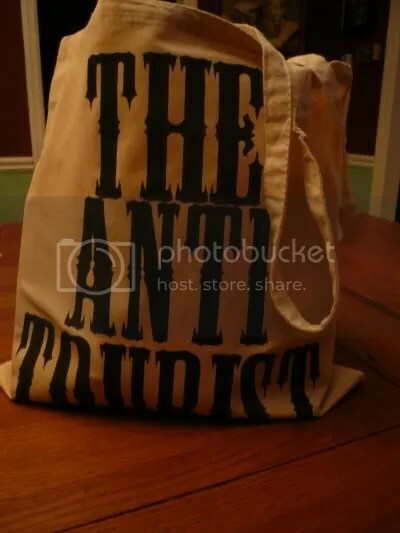 We’ll be giving away eco-friendly TAT drawstring backpacks to our Facebook fans, so make sure you LIKE our Facebook page to get on the list for a free bag: The Anti Tourist Facebook page. 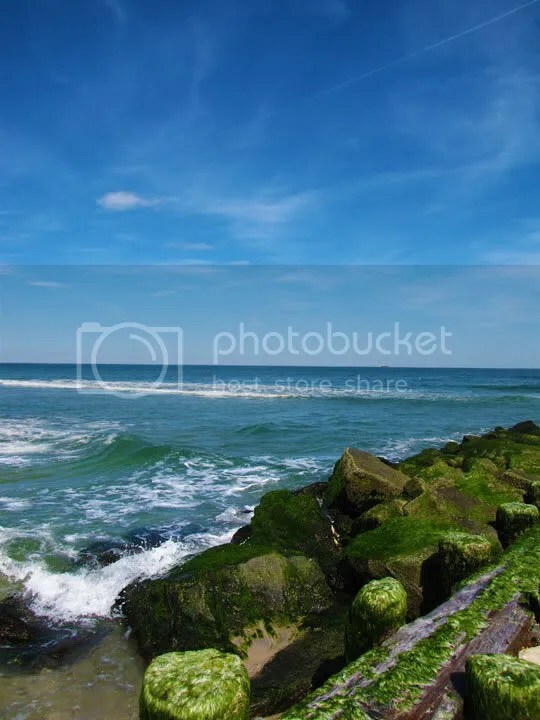 Hello, Hi, News, Buy Jewelry, Etc. Hi! So, your guys in the sky in charge of this whole thing, and by guys, I mean guy and girl, me being the lady involved here, are effectively, more or less, settled into Austin, Texas now! And what a change from Brooklyn. We’re getting the office together and plan on building up The Anti Tourist team ATX style (interested in being an intern? email us at shout(at)theantitourist.com). I also have been spending some rare free hours making jewelry. I’ve used a lot of materials from my travels across the globe, so if that interests you, if you like jewelry, if you want to think about the holiday gift-giving sooner than the day before this year, check out my store on Etsy here. You can browse the jewelry (most of which is under $20) and even order a customized apron/tote bag/pillow case set. Plenty of other goods will be in there soon. Will of this rambling over and done with, we’ll have more posts to you soon. We aren’t done talking about some of our rad trips from summer 2010, so just hold those horses of yours. In the meantime, stay up with The Anti Tourist Facebook page for more regular updates/on the spot iPhone picture-sending, etc. 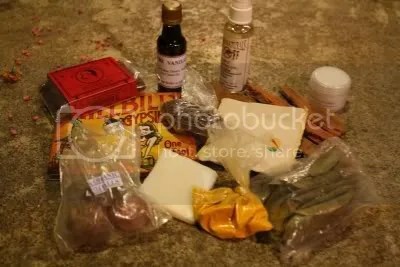 Enter The Anti Tourist Travel Photo Contest and Win The Care Package! 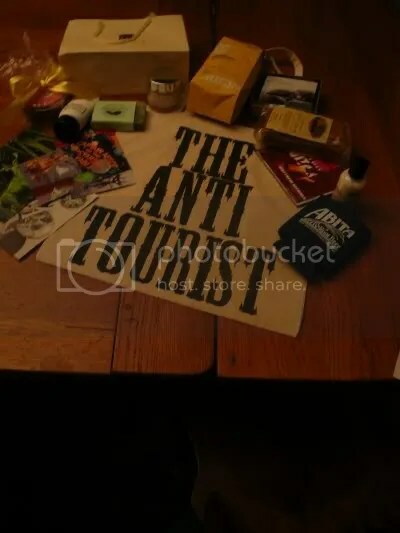 Interested in winning a big ol’ goodie bag from The Anti Tourist‘s most recent travels? Then enter the most recent travel photo contest on The Anti Tourist Facebook Page. All you have to do is post your favorite travel photos to the Facebook wall and then have your friends come LIKE your photos once they’re in the Contest Photo Album. The photo with the most LIKES by noon on Friday, October 8th will get shipped a box of special things from our recent travels. 9.22.10 West Virginia, Driving as far as we can. The two hard-workin’ folks who bring you The Anti Tourist, Ben Britz and myself, are driving RIGHT NOW. We’re driving and hoping to get to Austin this weekend. We’re moving there. We’re experimenting with LIVE blogging. And I just wrote a blog on Facebook! I did it while… LIVE! LIVE from the 1996 Honda Accord with 268,000 miles on it! Keep up with our Facebook page for continued entries from this trip and check out the first chronicling of the journey here. Here at The Anti Tourist, we explore. We explore all the time. We pick up little things here and there from our travels and out of the goodness of our collective hearts, we’ve decided to give you a chance to get shipped a big ol’ box of treasures we find along the way the first of each month. We’ve gathered some neat stuff in our most recent travels, put it together to form a sweet care package, and want to give the care package it to one of y’all. YOU WANT? You should want. Enter! Comment! Tell us what it means to be THE ANTI TOURIST!